A look at the ancient preserved bodies that forensic scientists can examine in order to gain a better understanding of our ancient past. Forensic scientists can help us understand our past. 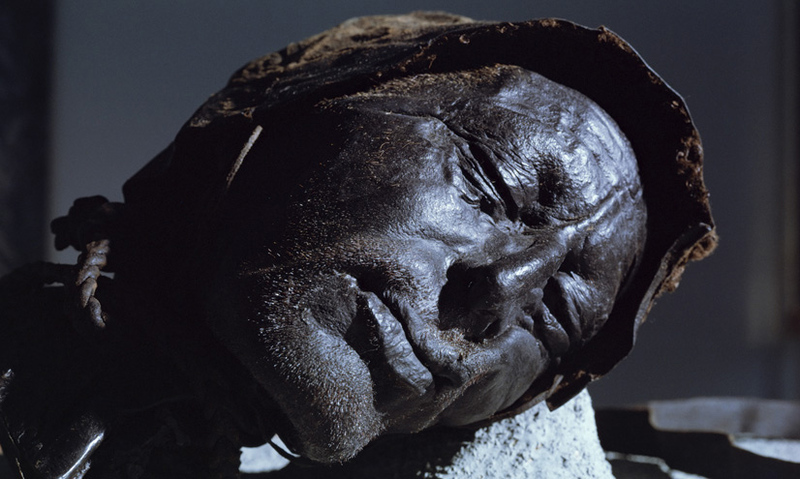 We can investigate bodies preserved in peat bogs and frozen in ice to give us insight into our history. Carbon dating can help determine the age of a buried body. Chemical analysis of a body's hair and nails can indicate a person's lifestyle. Forensic scientists don't just work on modern crimes. They can also help us understand our ancient past. One way of doing this is by investigating bog and ice people – ancient bodies found preserved in bogs or frozen in glaciers.